People’s Association (PA) joined hands with ZOO Group Singapore last year to roll out creative and strategy work for its Active Ageing Programme. This programme focuses on community efforts that encourage seniors to stay physically, mentally and socially active. The campaign is fronted by a series of videos that illustrates the strengths of seniors. 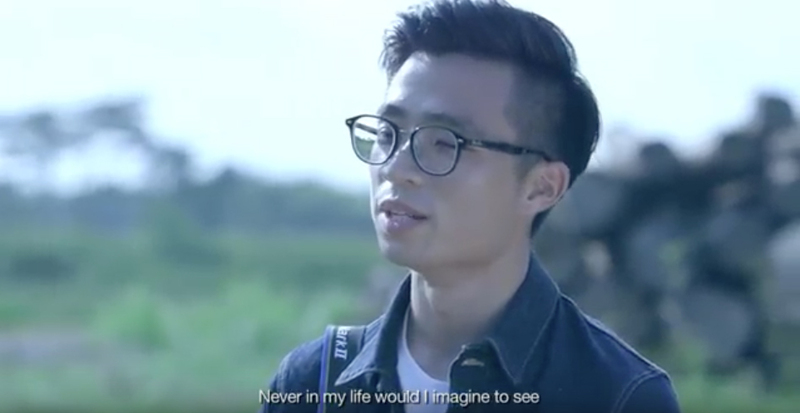 Three campaign videos were produced, with each featuring a youth that followed the daily life of a senior. Despite their age, these inspiring seniors continually lead active, colourful and interesting lives. From a 63-year-old dragon boater, to an active wellness volunteer and a tech savvy senior, these films showcase how seniors live their lives to the fullest. The videos were launched in conjunction with PA Active Ageing Programme’s 10th anniversary celebration, and were also shared on their Facebook page. In this video, 26-year-old photographer Jeryl Tan meets 63-year old dragon boat enthusiast, Mr Lim. Through days of spending time together, Jeryl learns that not every senior spends half their day dozing off. For Mr Lim, it is about keeping fit through simple exercises. Through the eyes of a blogger, watch how Mdm Hasnah, a 59-year-old volunteer stays healthy and happy by spreading joy to her community. Besides living an active lifestyle, she also chooses to lead and influence others to stay active just like her. It is not easy adapting to the changes of technology in today’s society as a young graphic designer, but even more so for a senior. This film highlights how 62-year-old Christine keeps a positive learning attitude and is never afraid to try new things. On top of the three videos, ZOO Group Singapore also rolled out a video showcasing a compilation of active seniors in our community. This latest work by ZOO Group Singapore for People’s Association shines a spotlight on active seniors, while inspiring more seniors to take part in the Active Wellness Programme. Through heartfelt storytelling, the campaign also aims to debunk current stereotypes that people may have of older people being weak and frail.